Ibragim Todashev, who was killed during an FBI interview last week, was unarmed when he was fatally shot, according to law enforcement officials. Civil rights activists are now calling for independent investigation of the death. Todashev, who knew Boston Marathon bombing suspect Tamerlan Tsarnaev, had neither gun nor knife when he was shot by the FBI, two law enforcement officials, who did not disclose their names, told the Washington Post on Wednesday. Investigators now say that the matter will be the subject of a probe that is expected to last for several months. 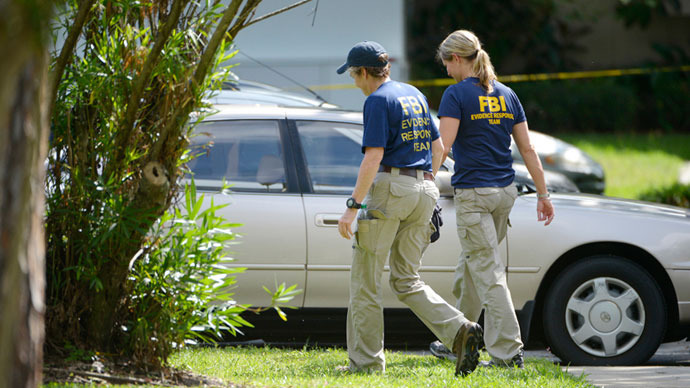 “The FBI takes very seriously any shooting incidents involving our agents and as such we have an effective, time-tested process for addressing them internally,” FBI spokesman Paul Bresson said in a statement Wednesday. 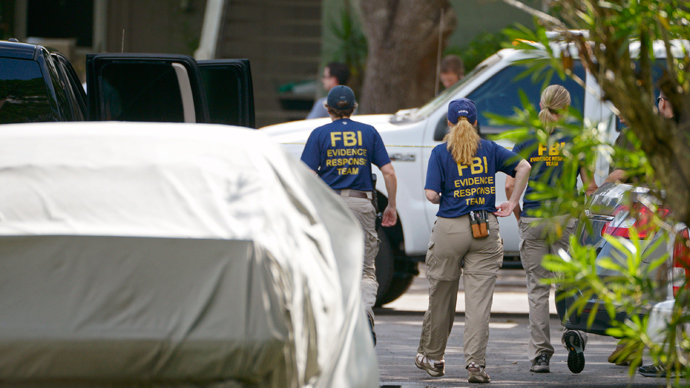 Meanwhile a Florida office of the Council on American-Islamic Relations (CAIR), a civil rights group, thinks that the efforts by the FBI itself are not enough. The organization is calling on the Department of Justice to step in and review the circumstances under which Todashev was shot. "Our call for an independent investigation of this disturbing incident is not just about the victim and his family, but is also about constitutional rights and the rule of law," said CAIR-Tampa Executive Director Hassan Shibly. 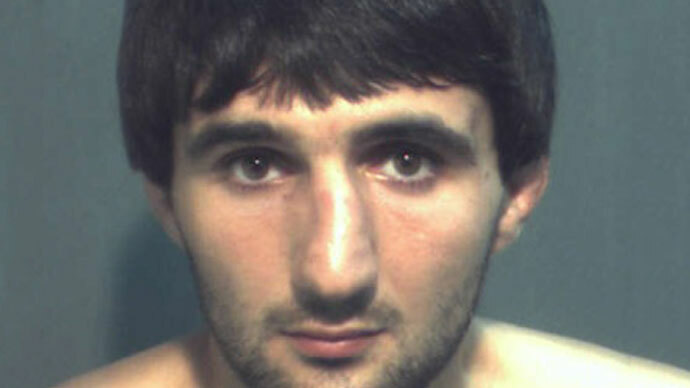 Todashev associated with Tamerlan Tsarnaev within mixed martial arts and boxing circles in the Boston area before he moved from Cambridge, Massachusetts, to Orlando, Florida. 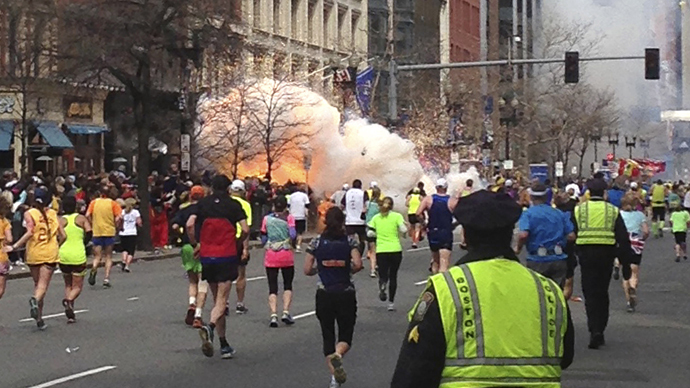 FBI officials maintained he was never a suspect in the Boston Marathon bombing. 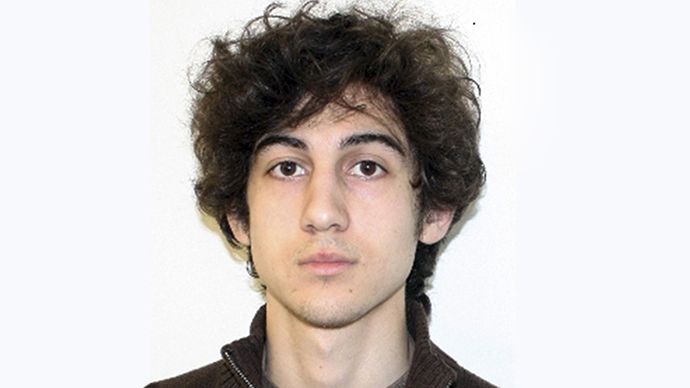 Law enforcement officials, speaking anonymously, claimed Todashev implicated himself and Tsarnaev in connection with a triple murder in Waltham, Massachusetts, on September 11, 2011. 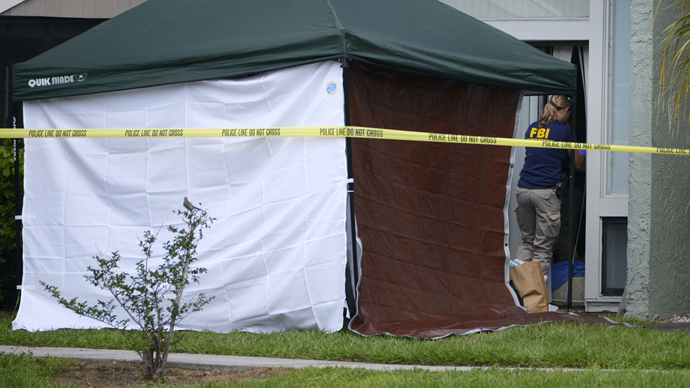 On September 12, police found three dead men in a well-kept rental home. Their throats had reportedly been slit and their bodies covered in marijuana. The spokeswoman for Middlesex County’s district attorney’s office only told the Post that the investigation was ongoing, refusing to speculate as to whether Todashev or Tsarnaev were suspects. Sources close to the investigation said Todashev was friends with one of the victims.